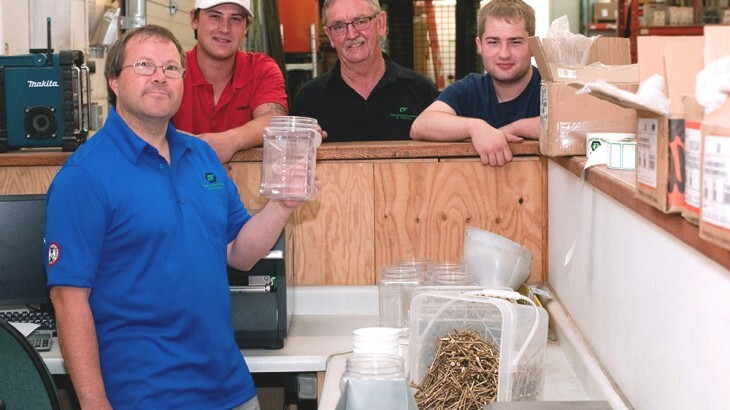 In just three words, Bill Howson, President at Construction Fasteners and Tools Ltd (CFT) in Saskatoon quickly describes the positive impact of having an employee with an intellectual disability as part of his team – hardworking, positive and capable. As Howson describes Chris, a packager who has worked part time at CFT for more than six years, he does so with pride and excitement at how integral Chris has become to workplace morale and the company’s growth. According to a Deloitte research report on inclusive hiring, people with intellectual disabilities are found to be loyal, stable, dependable and competent employees who can reliably perform routine work tasks especially in high-turnover, entry-level jobs. 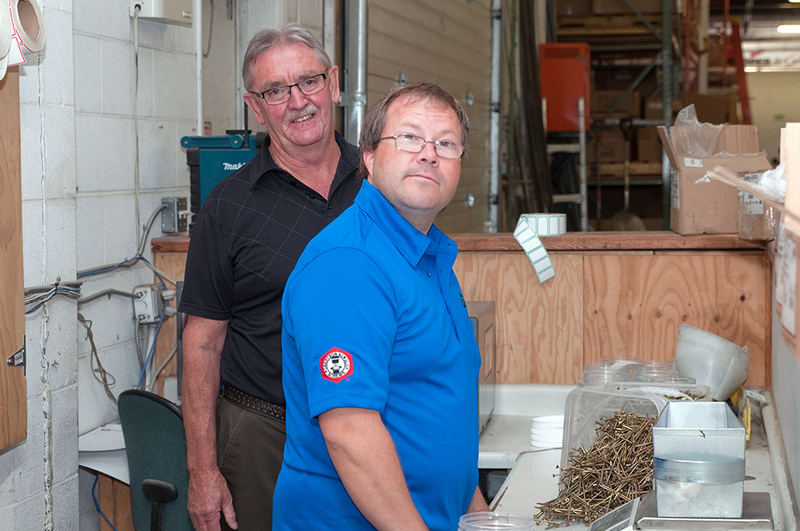 As businesses across the country struggle to meet labour shortages, Ready, Willing and Able (RWA) is working to increase the labour force participation of people with intellectual disabilities and Autism Spectrum Disorder (ASD). As a passionate advocate for hiring individuals with an intellectual disabilities or ASD, Howson offers key advice to other employers.